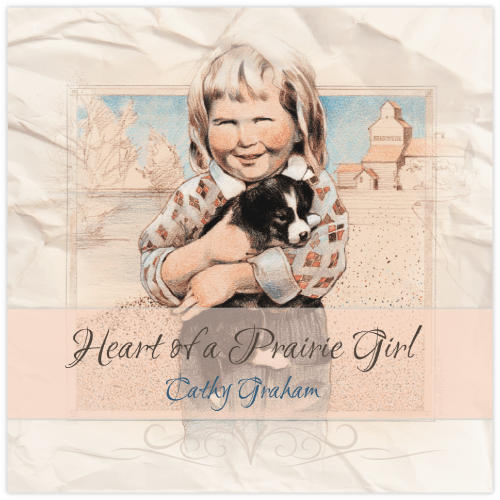 A new album by Cathy Graham, now available on CD or as a digital download on iTunes! Many years have passed since the drawing of myself (from a photograph) on the cover of my album. This compilation CD is a dream come true for me. 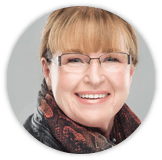 As a child I would put the old vinyl records on the player and as I listened I would escape to places that only a child’s vivid imagination could take one. Music has always been a solace for me and there is such joy in finally being able to share some of my songs with you.